Imagine being one of over 10 million citizens who struggle to just survive daily living, or one of the 40% who do not have access to safe drinking water. This situation is hard for us to try and comprehend if we are able to go to a sink and simply turn a knob and we have clean safe water. As most are aware Haiti is one of the poorest nations. And these struggles with water are what they face every day. Aqwalife has partnered with Water.org to build wells in Haiti. The links provided will allow you to view progress of ongoing wells in different villages that your generous gifts have contributed to. 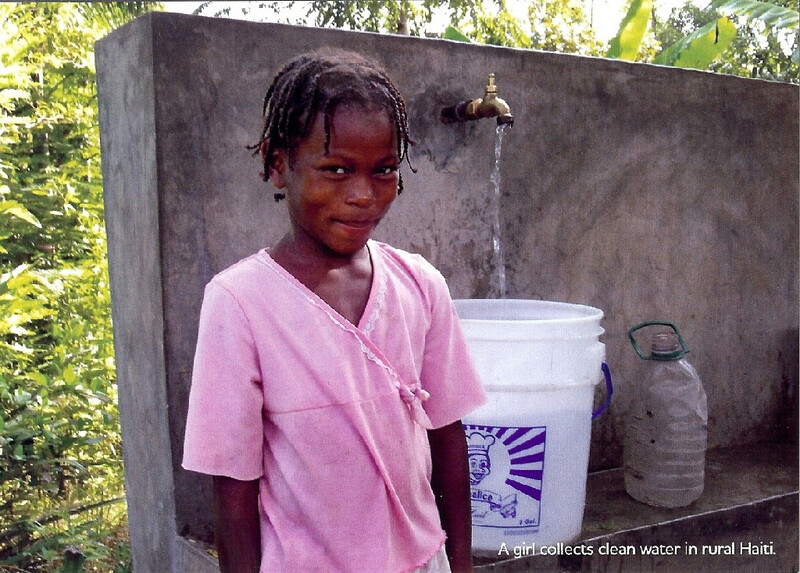 Water.org is implementing integrated water, sanitation, and hygiene program in the St. Raphael and Pignon areas of Haiti. This program costs $742,000 and will serve 18,000 people by the end of 2011. Aqwalife is actively providing support to Water.org and Haiti outreach their local partner helping them implement the following overall program activities like Drilling 20 new wells and rehabilitating 40 wells in 60 rural communities. 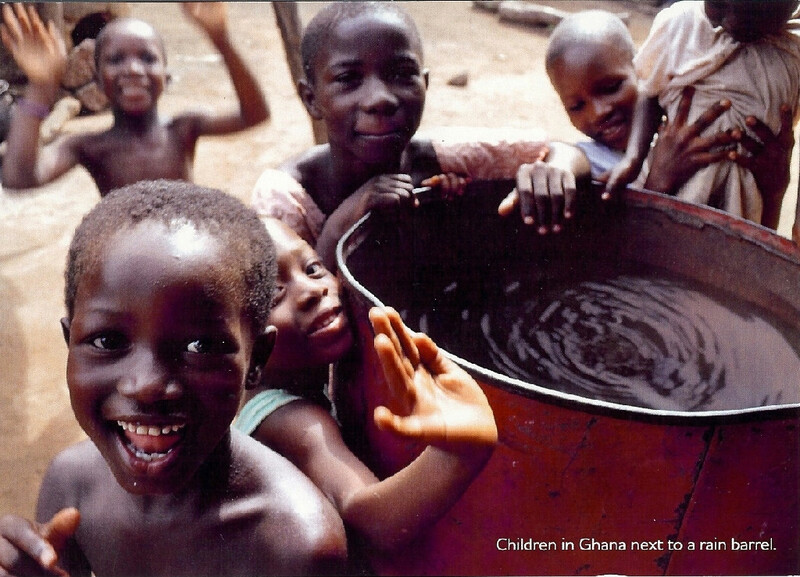 On average, each well will serve 300 people. The Haitian government’s water and sanitation agency – DINEPA – has embraced Haiti Outreach’s community-based approach, and has asked that this model be replicated throughout Haiti. 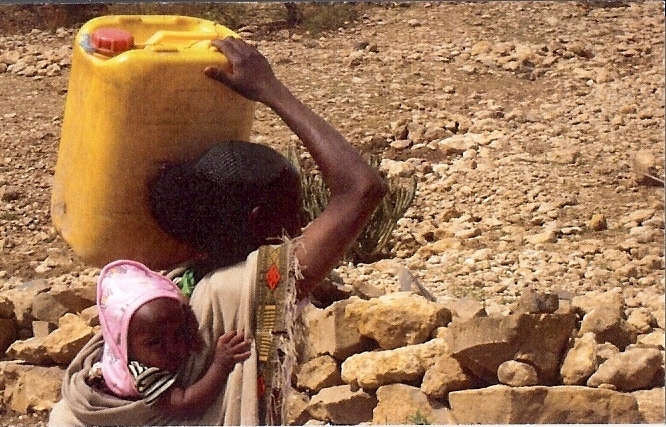 Nine wells have been completed, serving 2,988 people (508 households). Nine communities completed training to maintain their wells. Learn more about this critical component to success. 27 communities have prepared their elected committees to manage their new community well. 623 people received cholera prevention training in nine different trainings from the Haiti Outreach health agent. Sadly, cholera killed several members of a few water management committees in the communities where we work. Trained communities about the dangers of open defecation to encourage the use of toilets and household toilet construction. Helped Haiti Outreach builds capacity and scale to reach even more people in need. Aqwalife is extremely grateful for your willingness to take action and help reach out to these people gain access to safe water one drop at a time. Now these villages are able to go and turn that knob just like we are in our homes.